Over the past decade Milan experienced a period of great transformation and extraordinary architectural development which has totally changed the image of the city. 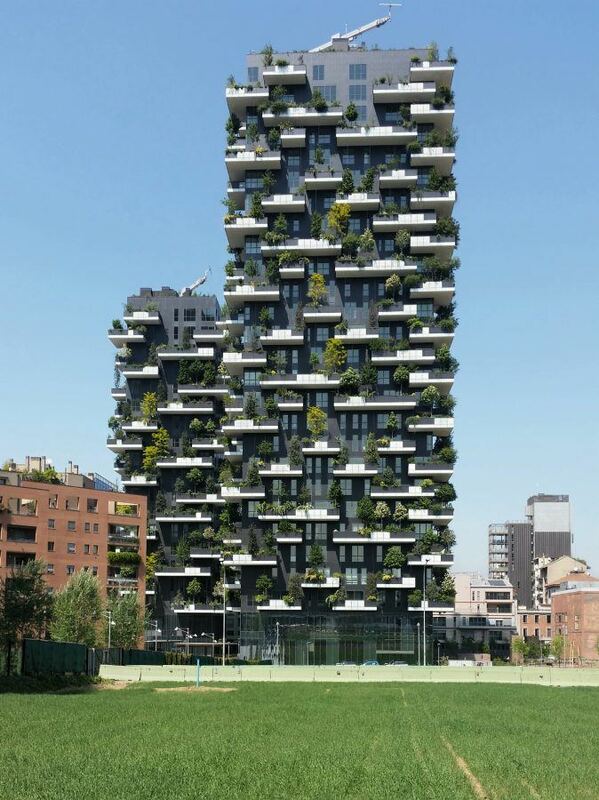 The most famous Italian and international architects have worked in recent years or are working today in Milan, with new ideas to change the look of the city. 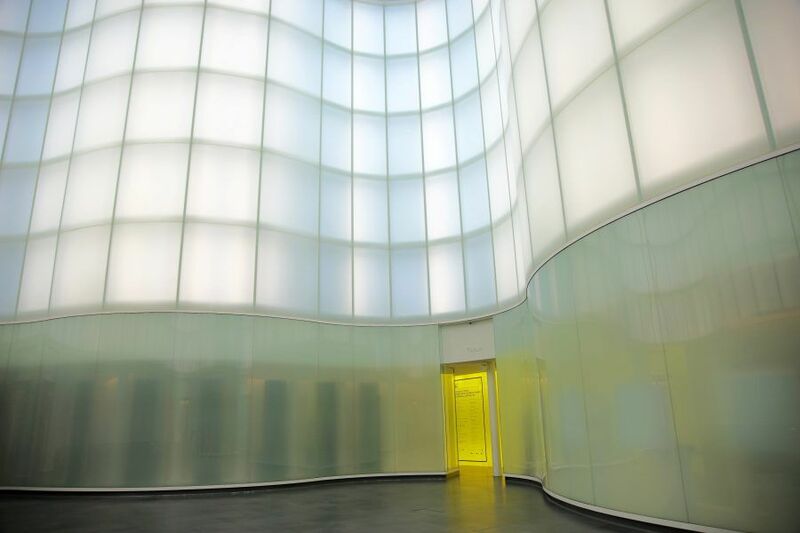 Porta Nuova and CityLife are the two major urban developments, but Milan offers also large industrial sites reused from the world of fashion and design and important projects for art and culture of international level. The area is one of the largest urban regeneration projects all over Europe, that reconnects three parts of the city thanks to a continuous pedestrian system and a large public park. 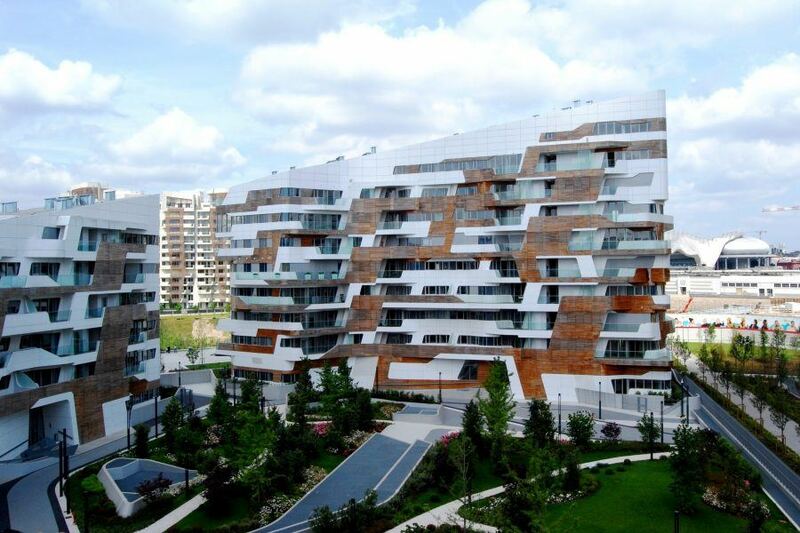 Designed by 25 international architects, it is a symbol of the rebirth of the city. 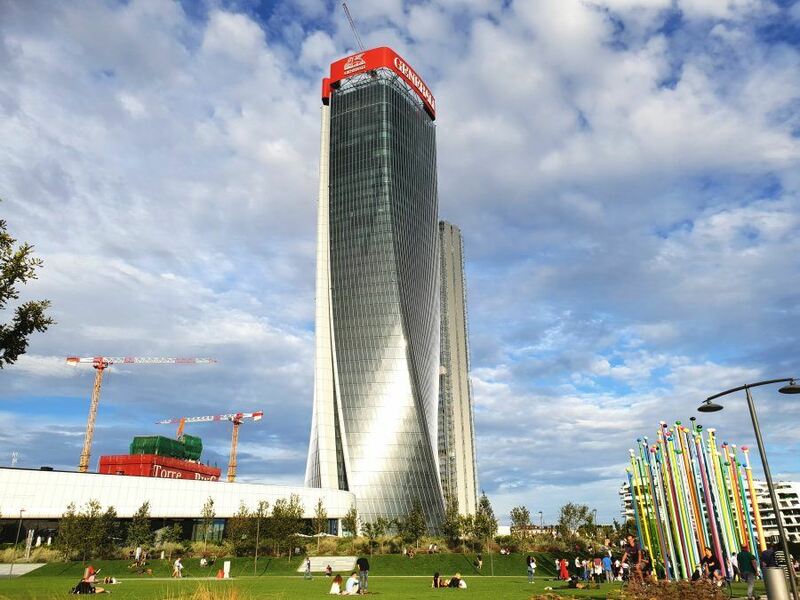 From the former trade fair area of Milan to a new multipurpose district, with three futuristic towers in the middle, residential blocks designed for a new way to live in the city and the first urban shopping district in Italy. Tortona-Savona district is the result of the transformation of a large industrial area, with the reuse of the productive buildings for the world of creativity, fashion and design. 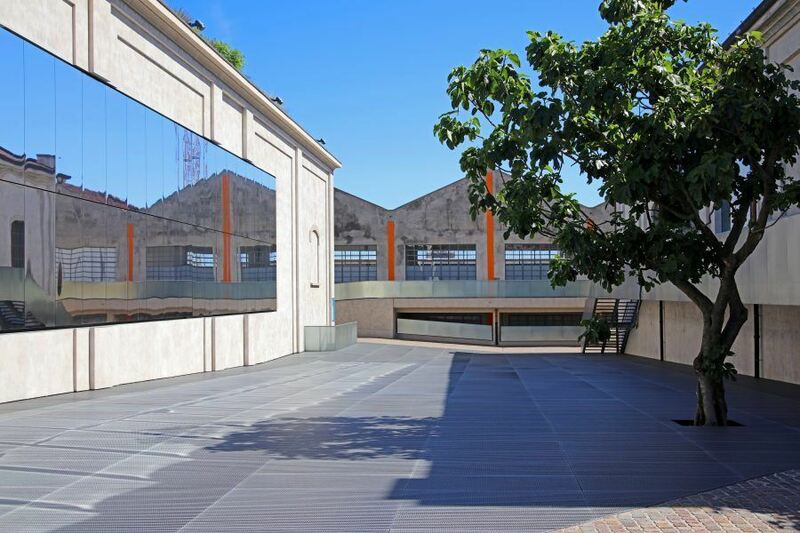 The new Milan venue of Fondazione Prada reuse a former industrial complex built in 1910 as a distillery, for the promotion of contemporary art and culture.